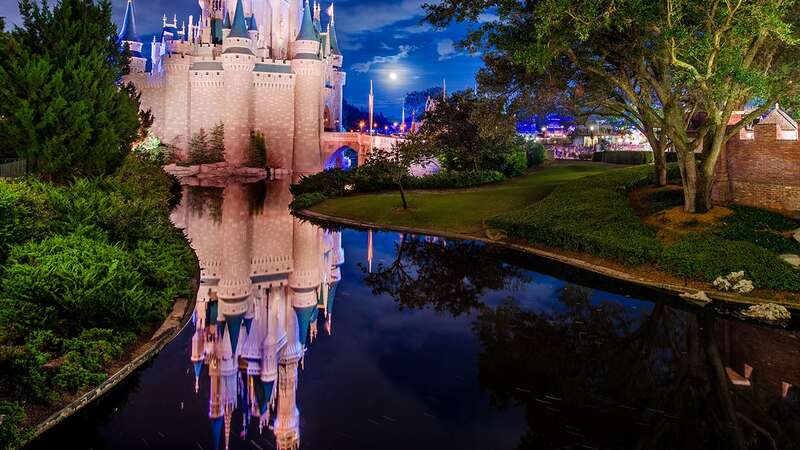 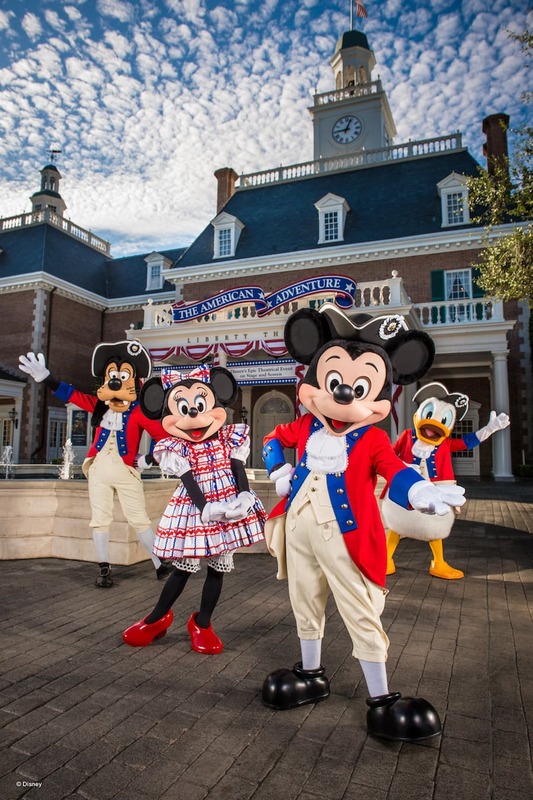 Walt Disney once said, “I get red, white and blue at times.” That spirit of patriotism is remarkably honored and reflected year-round throughout Walt Disney World Resort. 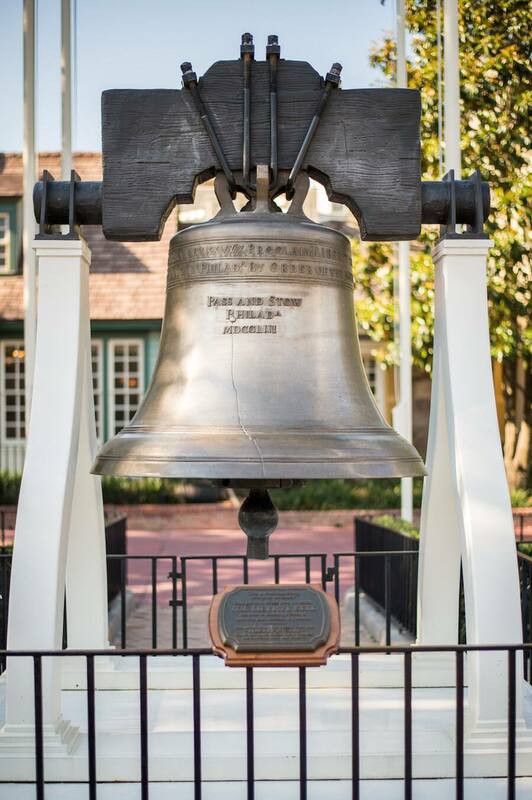 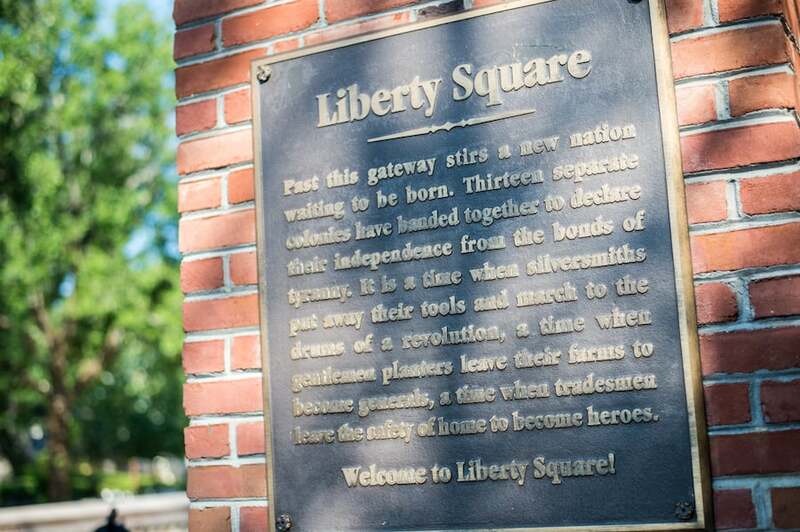 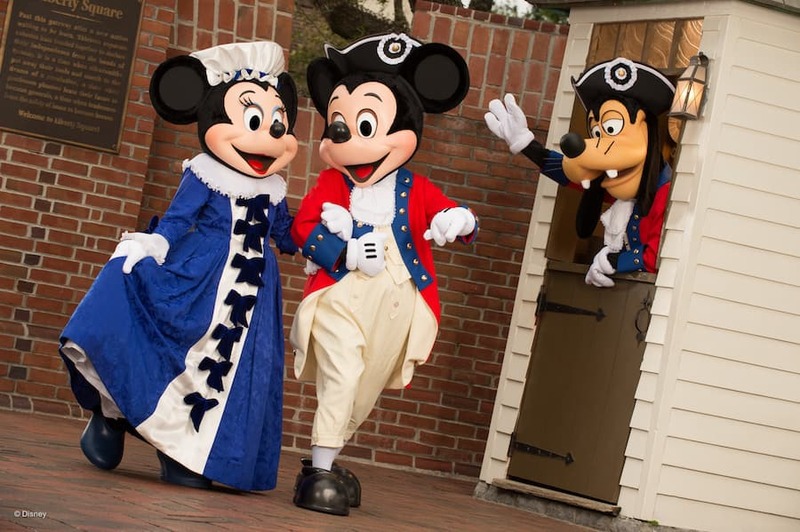 You can see America’s past brought to life at the American Adventure, let your spirits soar as you catch a patriotic choral performance from the Voices of Liberty, join the Muppets as they reenact great moments in American history, pay tribute to pivotal figures in U.S. history at Liberty Tree Tavern, and honor the 13 original colonies at the Liberty Tree – a living symbol of the American freedoms of speech and assembly. 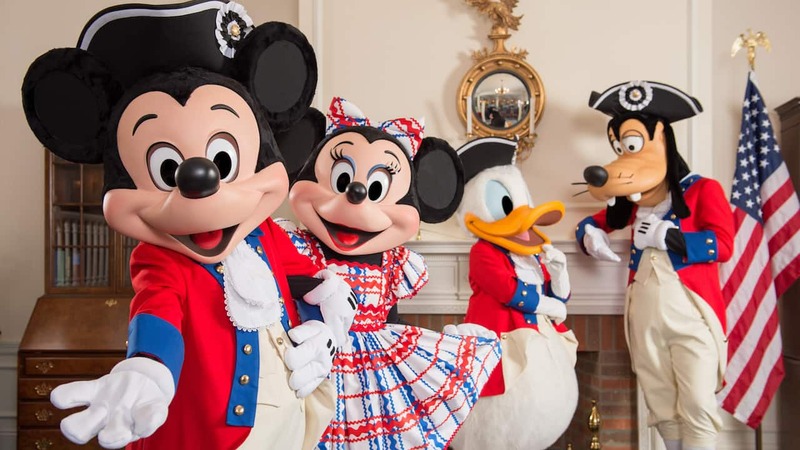 In celebration of our nation’s upcoming birthday, enjoy these star-spangled photos taken around the Walt Disney World Resort, courtesy of Disney PhotoPass Service. 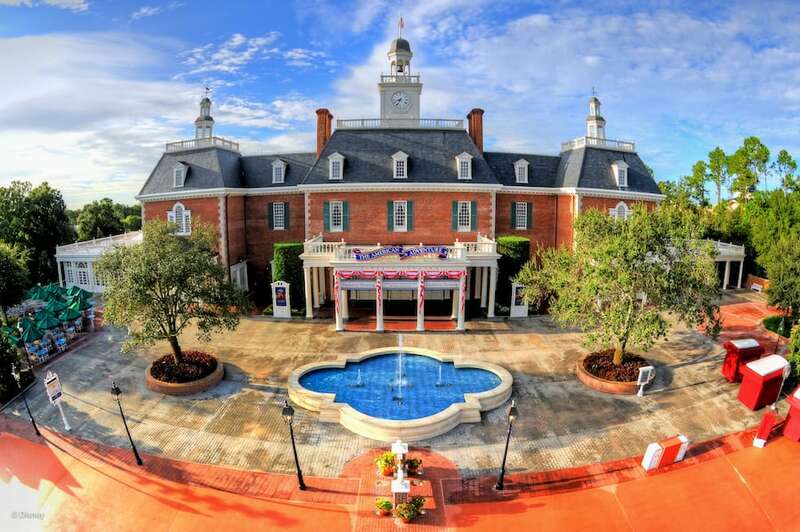 Ah, the American Adventure. 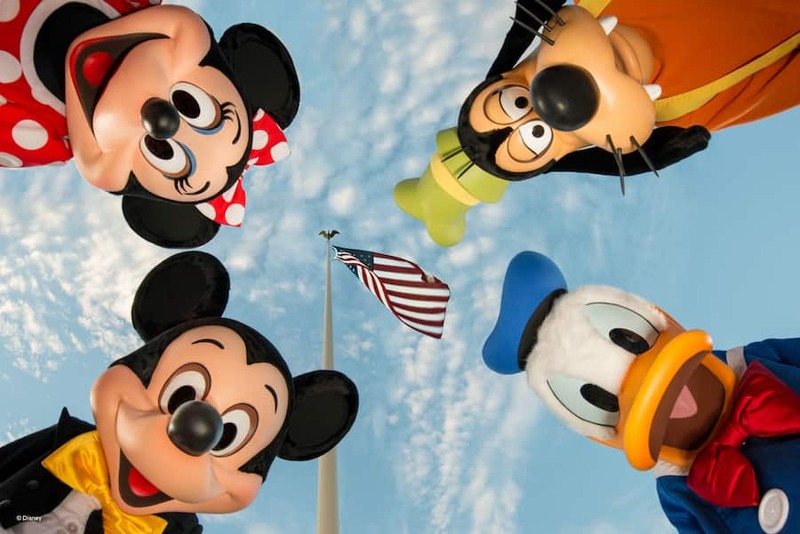 Wish I was there to enjoy it on our nation’s birthday. 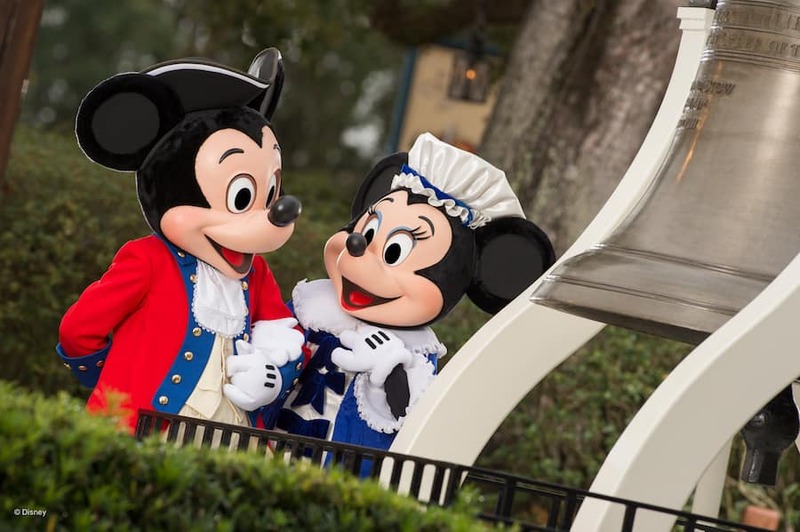 One day I must get to EPCOT on July 4th to see Minnie and Mickey in their special outfits!